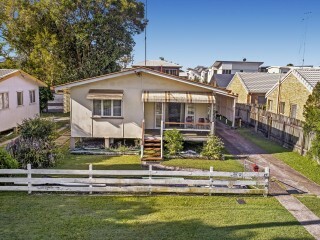 This is the first time this property has been presented to market in nearly 50 years! 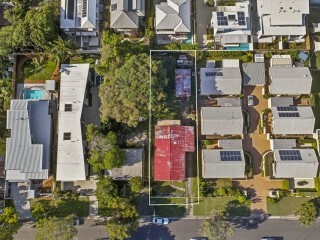 Explore the many re-development possibilities on offer and impart your architectural stamp in this exclusive precinct. 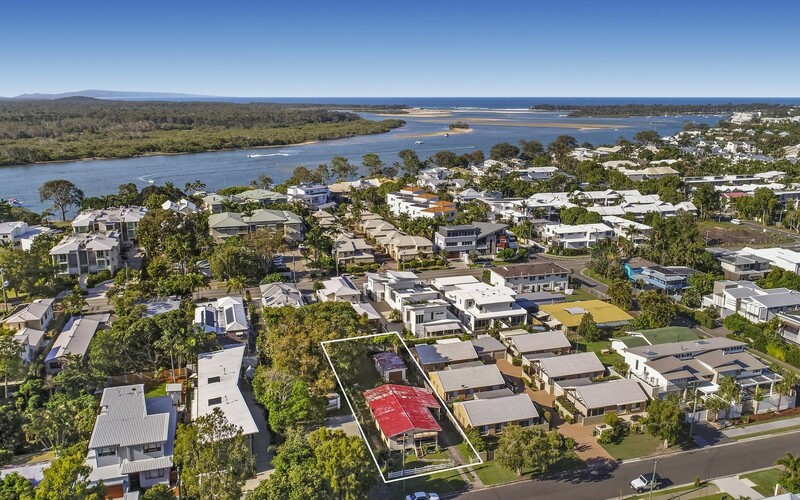 Noosaville is becoming one of the most sought after residential precincts available because of its flat walking proximity to the Noosa River & lifestyle amenities. 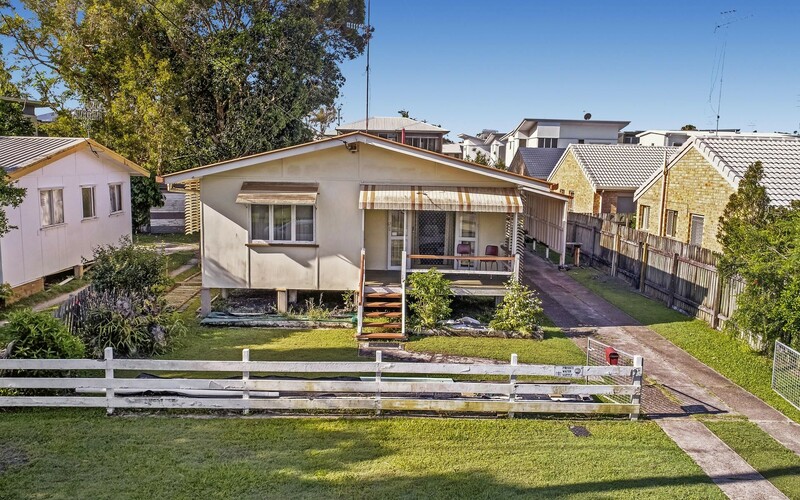 This allotment in particular offers a North-facing rear yard in a street well located between the Noosa Village Shopping Centre and Gympie Terrace. 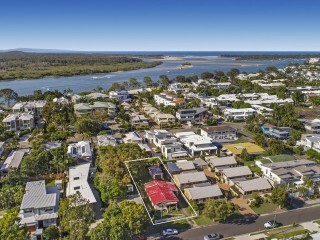 Rent-back after settlement also provides the added bonus of a holding income while you begin planning. 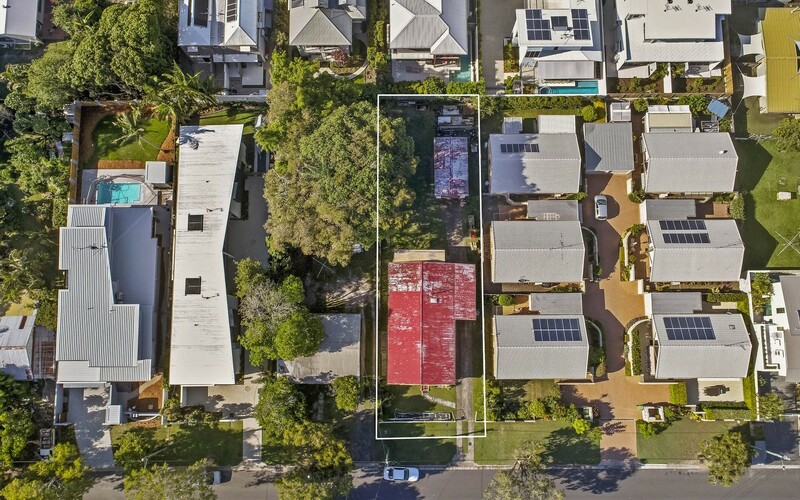 A myriad of options, subject to council approval of course, include redevelopment into a luxury single level or two-story residence, a contemporary duplex, guest house or simply land bank and hold.